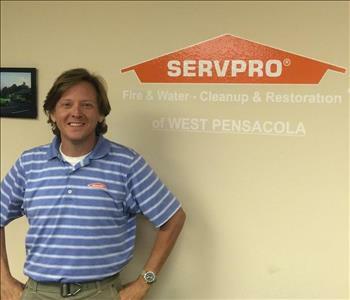 Steve is owner of SERVPRO of West Pensacola. He has the following certifications from the Institute of Inspection Cleaning and Restoration Certification (IICRC): Water Removal Technician (WRT) and Applied Structural Drying Technician (ASD). Kim Grab is the office manager at SERVPRO® of West Pensacola. Kim joined our staff November 2015 and is the key to ensuring a smooth work flow. 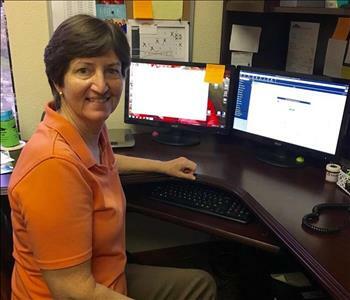 She manages all aspects of franchise accounting and reporting. Implements and adheres to accounting guidelines and reporting requirements. Ensure that all job files are properly audited and contain all required documentation. Develops and implement an annual office administration plan and budget, to automate and improve office productivity. 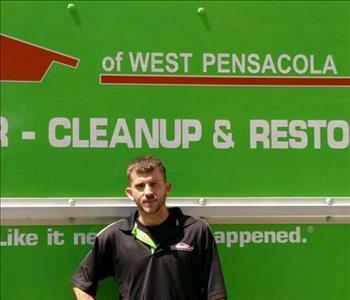 Mason Bradley is a Project Manager at SERVPRO of West Pensacola. 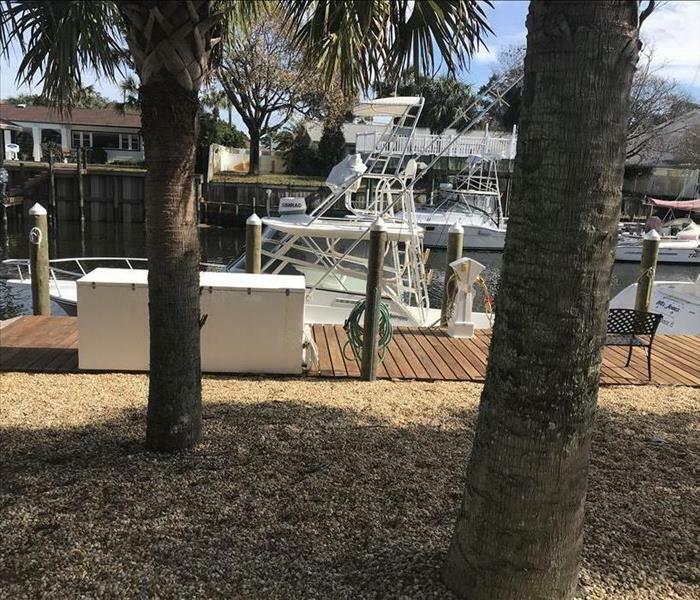 Mason ensures quality production on all jobs, ensures safety precautions are observed, and submits weekly reports to summarize production activities. 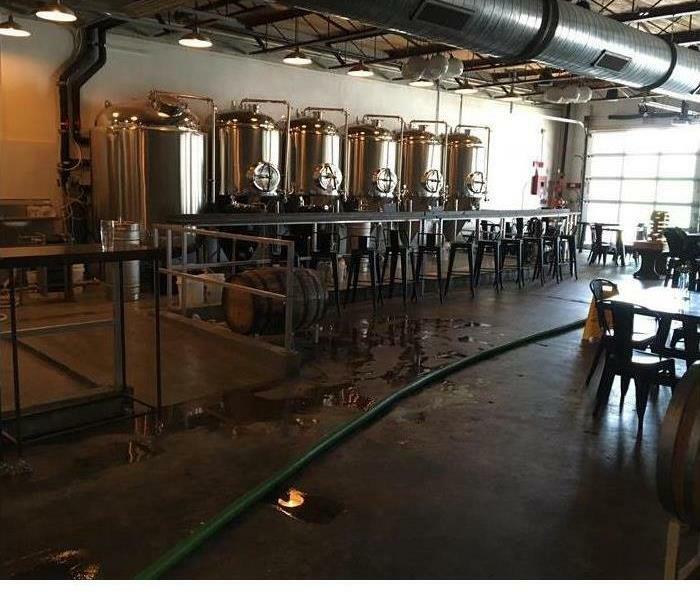 Mason has experience leading crews related to fire and water cleanup, mold remediation, water damage, hazardous waste cleanup, carpet and floor cleaning, deodorization, post-construction cleanup and other related jobs.